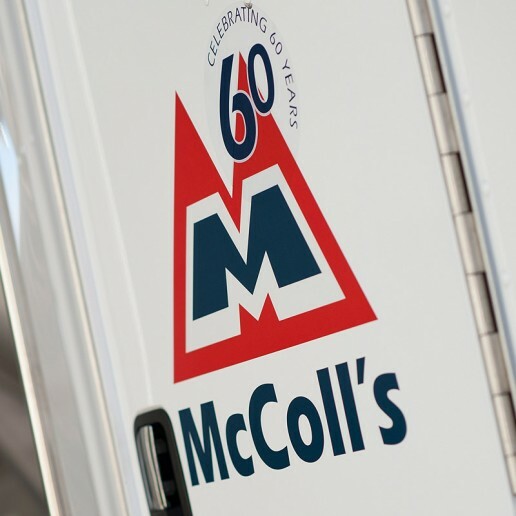 McColl’s Transport was established in 1952 as a family-run operation with a single vehicle transporting milk around Geelong, Victoria.  More than six decades later, McColl’s is the country’s largest independent carrier of dairy, food and consumer and industrial chemicals. With operations in every mainland state and a fleet of more than 195 prime movers and 544 tankers, we have the ready capability, size, reach and experience to meet all our customers’ needs. McColl’s will not compromise on safety, quality, compliance and maintenance. McColl’s is a values-driven organisation and it is vital that McColl’s personnel reflect our core values. Stuart McColl was born in 1917 and raised in the lush dairy country of Port Fairy in the heart of western Victoria. In 1952, Stuart and his wife June, formed McColl’s Transport and began collecting milk in milk cans from the Bellarine Peninsula and delivering to Polar Dairies, where Stuart had previously been manager. 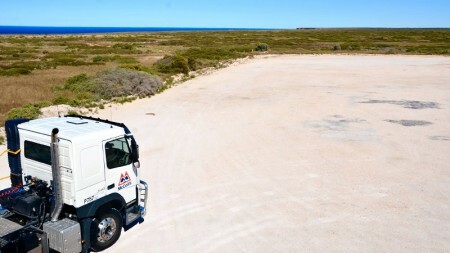 This tentative start would blossom into the largest family-owned milk transport company in Australia. In the late 1950s, as collection by cans was being phased out, McColl’s purchased its first milk tanker, a single axle unit of 1,834 gallon (8,344 litre) capacity. This unit was refurbished by former and current personnel of McColl’s and donated to the National Road Transport Hall of Fame in Alice Springs. Stuart was inducted to the Hall of Fame in 2012. The business diversified into general freight and bulk chemical haulage in the 1970s and 1980s contracting to local Geelong companies such as Rohm & Haas and Cheetham Salt. In 1981 the business relocated to the current site at Barwon Terrace in South Geelong. The current office was opened by Stuart and June McColl in October 2012. David Stevens, the current Chairman of the Board of Directors purchased a partnership in McColl’s Transport in 1984. He became Managing Director of McColl’s Transport Pty Ltd when the business was incorporated as a private company in 1991. In 1988 McColl’s was awarded the Nestle farm pick up contract in Tongala. This was the first venture by McColl’s outside of Geelong. 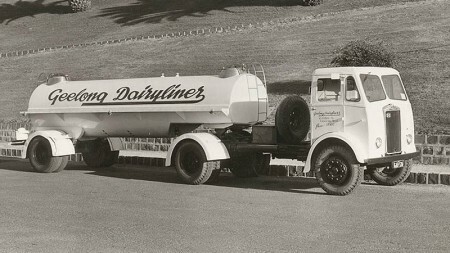 In 1994 McColl’s successfully secured 90 percent of the factory to processor milk linehaul contract on behalf of the Victorian Dairy Industry Authority. Concurrently McColl’s expanded into general freight linehaul and distribution for Godfrey Hirst Carpets and depots were established in Melbourne and Sydney. During the 1990s and 2000s until 2005, 13 depots were successfully established across the eastern states in Victoria, New South Wales, Queensland & South Australia. The business was operating some 300-plus prime movers, 370 tankers and 150 trailers at the time. In 2005 the McColl’s family business was purchased by ABN AMRO Capital. In 2012 McColl’s was acquired by KKR MacKellar LLP. In May 2018, McColl’s was purchased by an Australian investment club called Friesian. Friesian’s members are successful, respected business people from a variety of sectors who take a long-term view of company building. Friesian is focused on McColl’s long-term growth and making significant investment in innovation, specialised infrastructure and new fleet to capitalise on changes in the transport and logistics sector.